924Board.org :: View topic - Adding sensors and gauges without adding a gauge pod. Adding sensors and gauges without adding a gauge pod. Posted: Sun Jan 29, 2017 3:31 am Post subject: Adding sensors and gauges without adding a gauge pod. I would like to get more information from my car without adding gauge pods and have been playing with a couple of ideas. However the old interwebs is not really providing me with much info. I could use your help and advice on this. Here is what i am thinking. 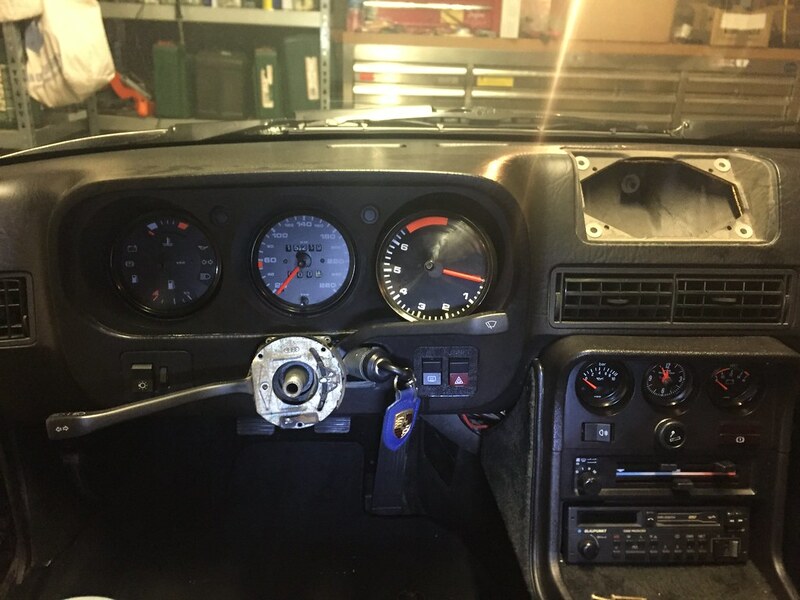 - Remove the inner workings from a VDO boost gauge and Frankenstein this into a 924 tachometer. This requires an custome gauge face. Any experience in this area is appreciated. I had the same thought process. Wanted more safety info but did not want gauges making a period 924 looking like a modern ricer. First a guage or two went into a radio blanking plate. Then two gauges into a pod fascia in the dash speaker area (I'll probably sell this as it's not used now). Finally went with the Zeitronix. Whilst not ideal. Whilst not as hidden as some gauges. Being old school display it does feel right in the car. Mine covers boost, EGT, intake temperature and AFR which I deemed the most important info on an increased boost car. The Zeitronix can display any sender/info you want to use. It can also be expanded with additional display. Could hide some gauges in the glove box for info not so important on all drives? The Zeitronix can also datalog for later analysis. What gauges do you have now? Do you have A/C? Clock? If you don't have A/C, I'm guessing you have oil pressure, volt meter, and clock. Do you need the clock? Do you need/want the volt meter? Do you have a radio? 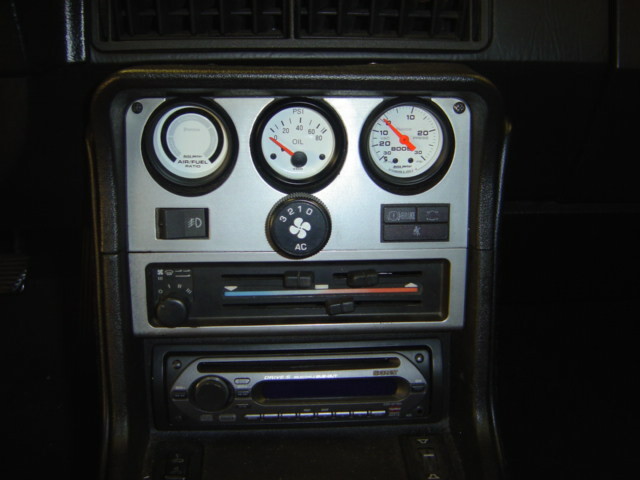 If you don't want or need the radio, the obvious choice is a blanking plate there which can support up to three gauges. I don't think VDO make a fuel pressure gauge with sufficient range to cover the CIS system. Why do you think you need fuel pressure in the cockpit? VDO make a range of oil pressure gauges in US or metric, with different ranges, all available in the cockpit or black series, which are near perfect match for oem gauges. I might be prepared to let the clock and voltmeter go, I'll have a look at some gauge options when I am at Techno Classica this year. @Steve, Zeitronix is going in the right direction, but it's too modern/tuner for my liking. I was hoping there are gauges on the market with fully customisable screens like you get on smartwatches. So basically a full TFT display like you get on the new Porsches with the ability to mimic multiple gauges. Alternatively I was hoping to find sensors connected to som form of command module that can transmit measurements via bluetooth so that you can follow it on an app. I see your center speaker and cover are gone. Are you opposed to something like this? Available with either straight or angled binnacles. You could use a megasquirt to connect to all of your sensors and then bluetooth whatever gauges you can imagine sensors for to your choice of android device..
And then you can also use it for logging, boost control, knock sensing, meth injection, N2O, take over your control pressure, whatever you want.. Sensors, usb adapter, wires and connectors, $$?? $500ish + your android dashboard device..
Mount a phone or tablet under the speaker grill. Put some hinges on the grill and pop it open when you want to see the data, shut it when you don't. 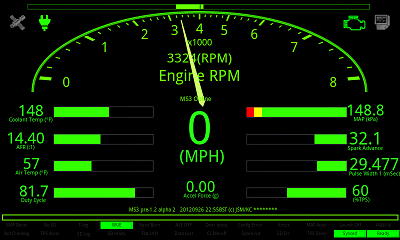 Note also that some modern round-style gauges allow more than one bit of information to be displayed in one gauge. But for sure, an Android-type display tablet will be ideal; mimics what we do with race dashes, but prettier and often more flexible for display style/content. True, the Zeironix gauge can toggle between up to 4(?) different inputs. You can also mount 2 (maybe more?) in serial for more data. I guess others do this but I only know what I know briefly looking at this system. 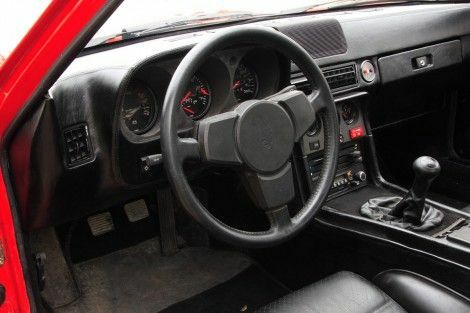 I went for the Zeitronix/Phormula boxes and mounting them on the dash as I did in 'homage' to the rally trip computers back in the day. It also looked more OK when I had the race cage and seats in. I wouldn't lose it now. Whilst you only look at the data most when tuning in the early days, it is good to keep an odd eye on the data when spanking the car. 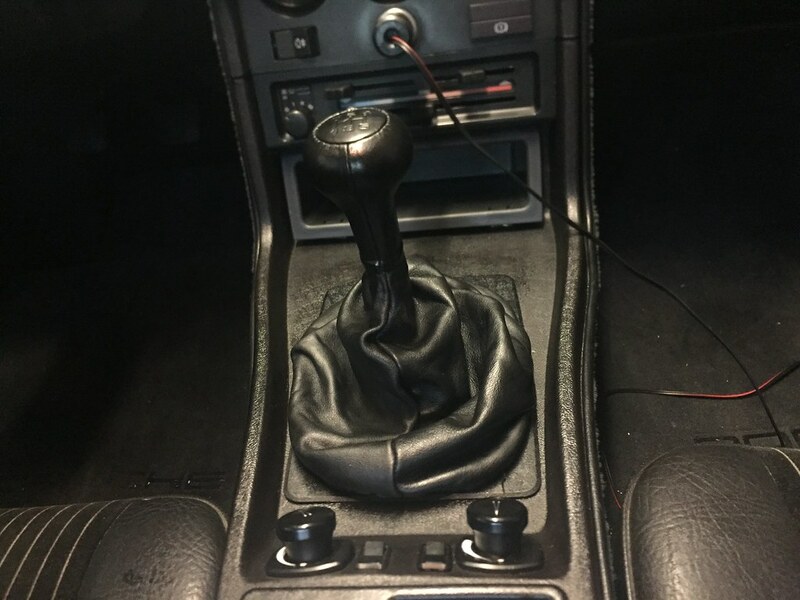 If the gauges are in the lower console or radio spot, its very hard to cast am eye on them whilst driving, which is why I lifted them up higher. The dash speaker area is far easier, other than the main binnacle. The best "eye position" in my opinion is the A-pillar. Much easier to pick up queues in peripheral vision than in the center console or speaker grill location. But some people don't like that look (too ricer? ).